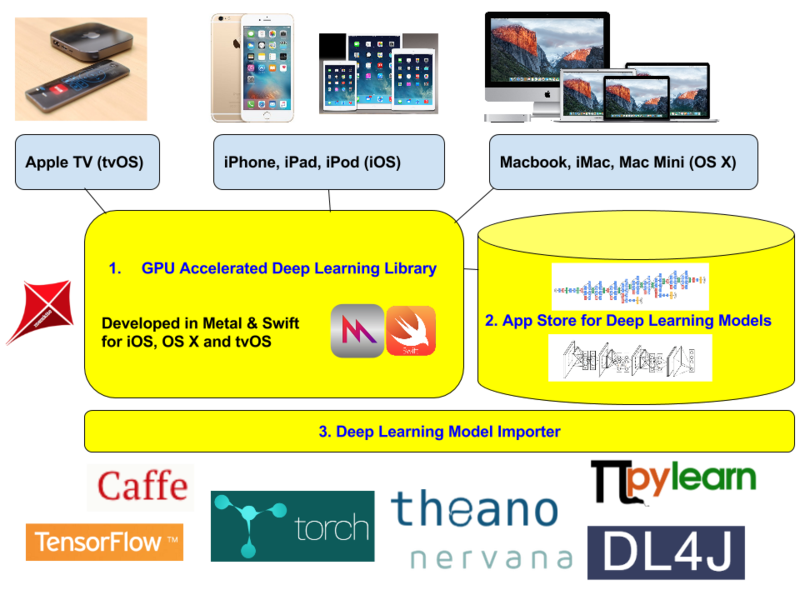 DeepLearningKit is an Open Source Deep Learning framework for iOS that can be used to support Artificial Intelligence (AI) in apps. An example use case is image recognition (e.g. object detection in photos / camera input). Supports Swift 2.0 for easy integration inside apps. Sign me up for the Memkite newsletter! Treadmill Desks – the Future Software Engineer Office Rig?